At OffcampusJobs4u.com we are focused to provide the latest Offcampus job updates and job opportunities to our viewers. If you are interested in looking for a job after your degree, here is the chance to find yourself a job. 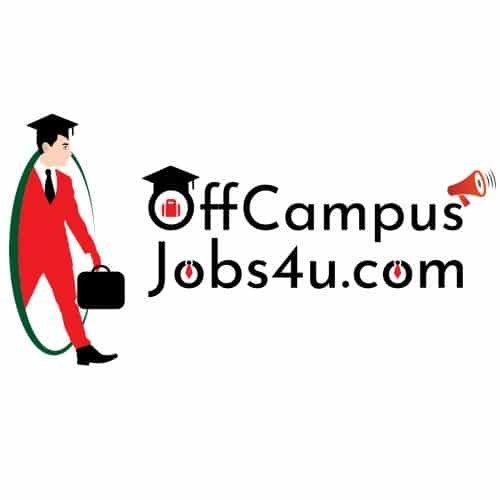 OffCampusJobs4u.com was officially launched in May 2016 Within a short period, we have grown to become one of the most visited Job Information Website in India. We are looking forward for getting feedback from our page viewers so that this website could be made more efficient and helpful for viewers.